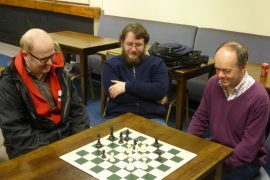 Newport Chess Club, Shropshire | Newport Chess Club meet every Thursday 7.30pm in the Royal British Legion. 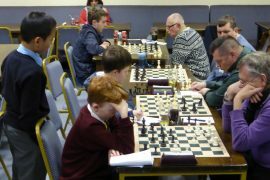 Newport chess club has been competing in the Shropshire Leagues for over 25 years. We have teams entered in every division, a highly diverse age range and a vast array of talent. 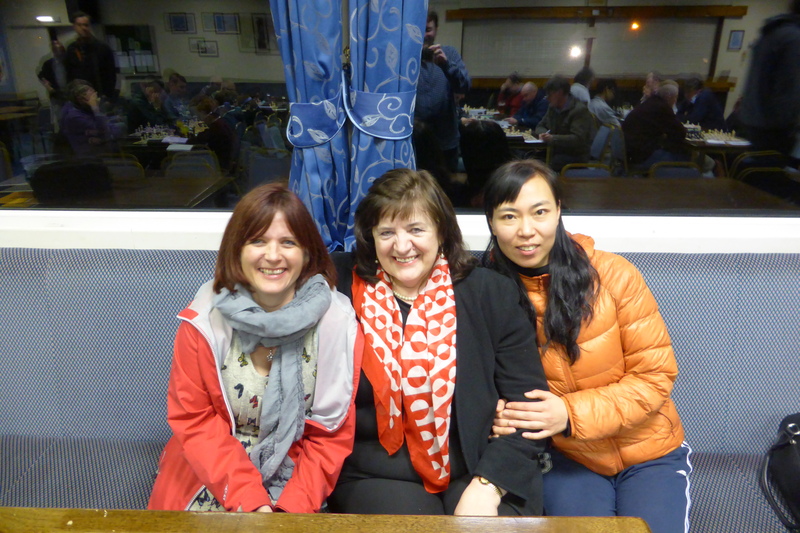 We are always welcoming of new members so if you or are a total beginner or an seasoned veteran, feel free to come along one Thursday night to the Newport British Legion at 7.30pm. 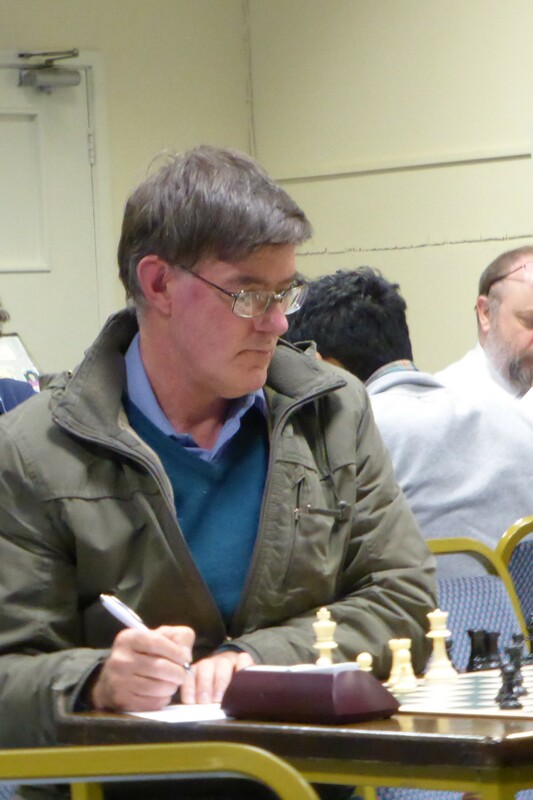 Your chance to play Grandmaster Keith Arkell in an upcoming simultaneous tournament hosted at Newport Chess Club on the 6th February 2018. Find all the details here. The Newport Championship is a internal club tournament ran across the season. Track progress of players and view past winners here. 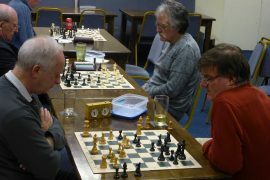 Every summer Newport becomes the hub of chess in Shropshire as players from across the county compete in our blitz and crazy chess nights. View past results here. 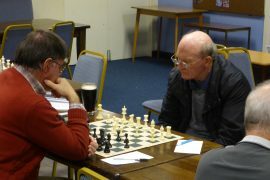 Newport competes in both standard and rapidplay formats across all divisions of the shropshire league. Track our current seasons progress here.